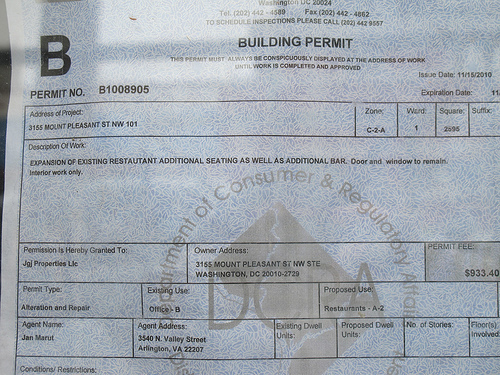 I noticed some permits on the basement space below Radius next Tonic at 3155 Mt. Pleasant St, NW. 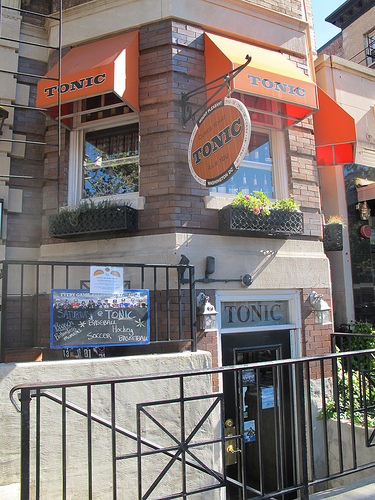 It turns out Tonic is taking over that space and is creating another bar area. 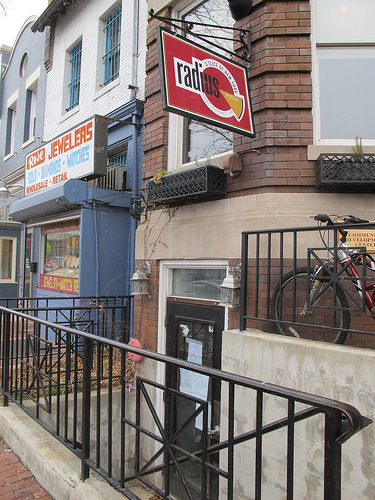 You may recall that back in Oct. that Tonic had remade its upstairs space into a sportsbar. I’ll be sure to update as contstruction progresses and opening dates are announced.